GALA 2013 Spring Art Show Photos Now Available! that we were not able to get the photos posted immediately. After lots of hard work and dedication of our volunteers who work on the website, the photos are now available for viewing. Check out the artists and their smiles as they pose with their fantastic art work. Guaranteed to put a smile on your face as well! The feedback from this new group was overwhelmingly positive. So, after taking a break for the Summer, this group is expected to resume again in the Fall. Watch for updates in future newsletters. Thanks to all that participated and shared their enthusiasm, energy, and experience! 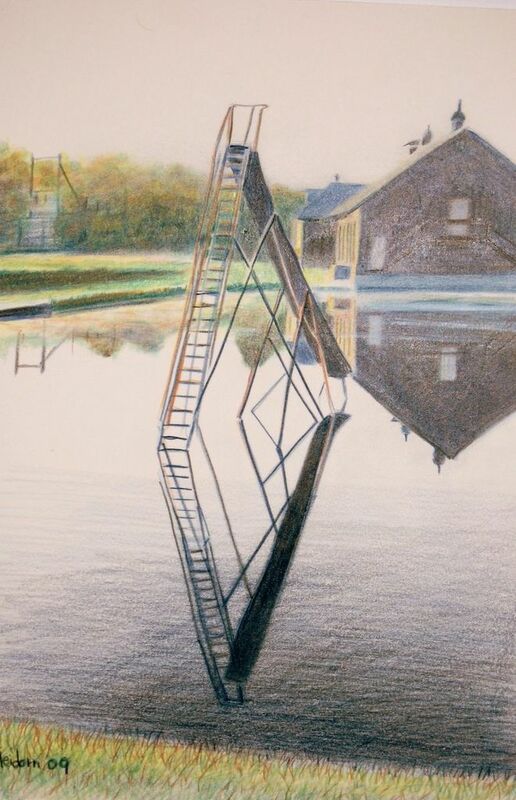 CT + 6 a juried art show sponsored by the West Hartford Art League open to all artists in the seven New England States. For additional information, visit their website at www.westhartfordart.org. Panoramic photo collages of Chuck Heidorn are on display in the waiting room at the Chronic Wound Care Center, Heywood Hospital, 242 Green St., Gardner, and may be viewed during regular hours, Monday through Friday. Go visit the display! http://www.hsccnh.org/exhibits/default.cfm. You can also visit 64 Miles' Facebook page for additional information. 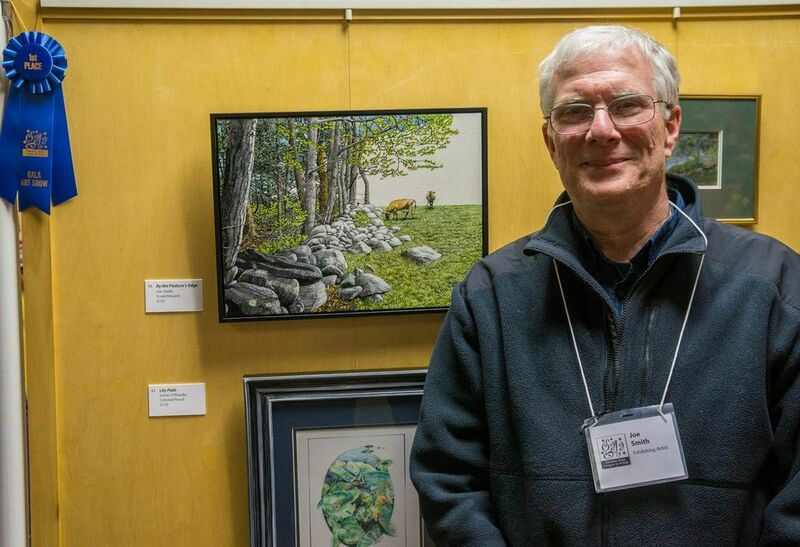 Please join Barry for his third solo show at Tower Hill Botanic Garden titled, Birds, Beasts and Blossoms. More than forty original watercolors will be on display in the Alice Milton Gallery starting May 7 and continuing through June 16, 2013. The reception is free and will be held on May 9th 6-7:30PM and is open to the public (refreshments served). 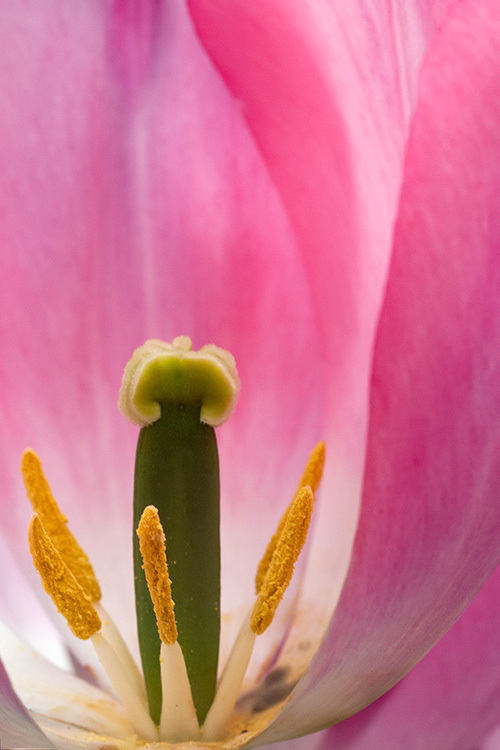 Many subjects from North Central Massachusetts will be on display, including Plants and Flowers, Birds, Butterflies, Dragonflies, Farm Subjects and Landscapes. All works will be for sale, with a portion to benefit programs at Tower Hill. Tower Hill Botanic Garden is located at 11 French Drive in Boylston, MA. Hours: Tues - Sun, 9am - 5pm, Wednesday evenings til 9pm. For more information contact Tower Hill at 508-869-6111 or visit www.towerhillbg.org. May 4 from 10:00 am to 2:30 PM. which will be held June 7-23 in Vancouver, British Columbia. 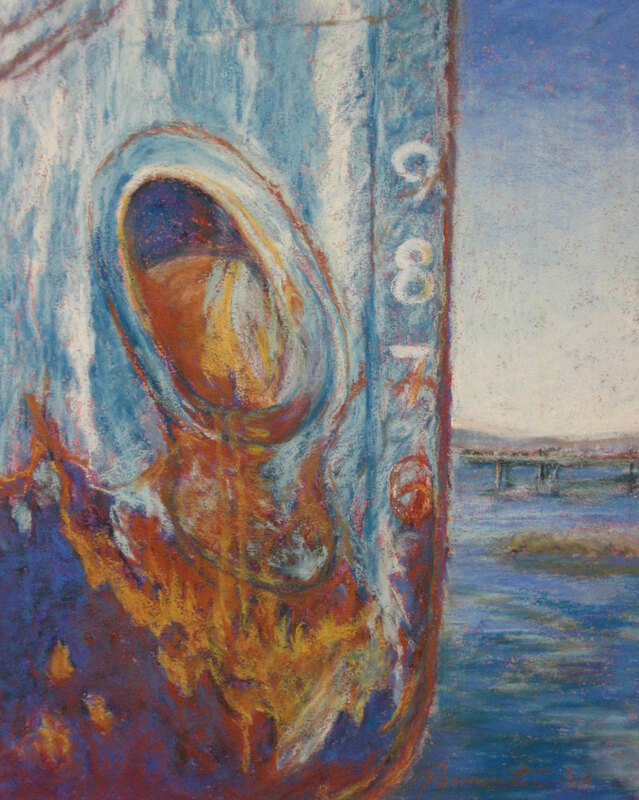 Opening Reception: Friday, June 28, 2013 5:00 - 7:00 p.m. 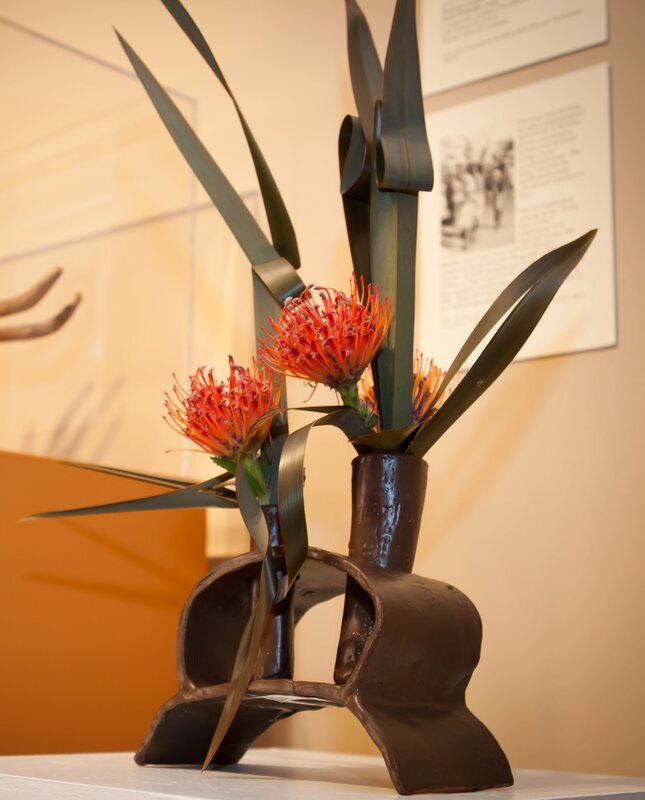 In the month of May, the Fitchburg Art Museum has their annual Art in Bloom which is a collection of floral arrangements inspired by the Museum's art collection and exhibitions. The opening reception will be held May 4th and the exhibit runs until the 6th. Every First Thursday of the month, the museum admission is free from 4 to 8 pm, tours and other activities are offered. The Museum also has multiple children's programs. Call 978-345-4207 for more information, or go to the FAM website. 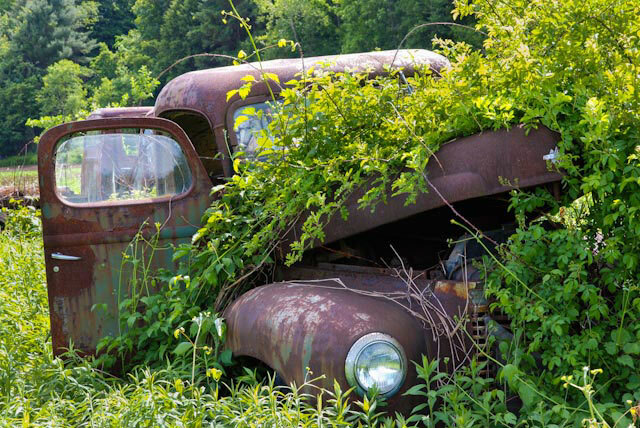 The River's Edege Arts Alliance is having an exhibit entitled, Summer Gardens. Artists must register by June 20th, drop off June 22nd from 9-11:00AM at the Citizens Bank,17 Pope Street in Hudson, MA., and the pick up will be September 21st from 9-11:00AM at Citizens Bank. The Reception for Summer Gardens will be held on June 27th from 5:30-7:00PM. INTRODUCTION: All member artists are invited to participate in PAS's annual upcoming Judged Spring Art Exhibit & Sale. The show is open to all two and three dimensional media. May 15th; and the judging takes place May 16th. Opening Reception will be on Friday, May 17th 6:30 to 9:00 PM. The show runs through Sunday May 19th. For Gallery hours and additional information, follow the link below. LOCATION: PAS on the first floor of the Princeton Center Building at 18 Boylston Ave, Princeton. June 23-September 1, 2013 is seeking artists/craftspeople working in all media. Juried by Nina Gara Bozicnik, Assistant Curator, Currier Museum of Art, Manchester, NH. First prize: A solo exhibition in the summer of 2014. Additional cash awards offered. Eligibility: Open to all Museum non-members living within approximately 30 miles of Fitchburg (Massachusetts and NH only) or who are current members of the Fitchburg Art Museum regardless of where they live in the U.S. entry deadline: May 20, 2013. Entry fee: $20 for Fitchburg Art Museum members and $30 for non-members living within a 30 mile radius of Fitchburg. For information and registration guidelines. Kate Murphy, a recent member of GALA is a local painter and illustrator. She has an exhibit of her work at Nu Cafe located at 335 Chandler Street, Worcester, MA. 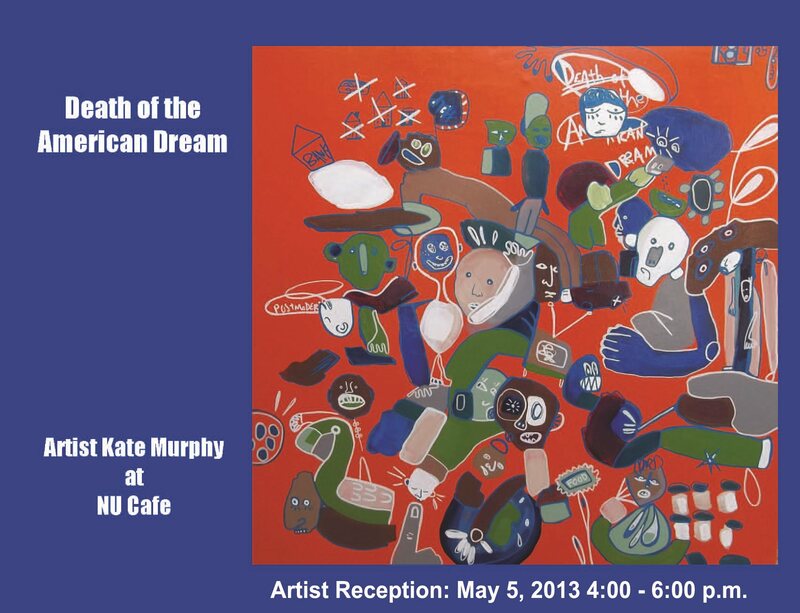 Please join her for an opening reception on May 5, 2013 from 4:00 to 6:00 pm. "Light Out of Darkness" on Sunday May 5 at 4:00 p.m. at the First Congregational Church, 28 Green Street in Gardner. The performance features classical, traditional and contemporary pieces which pay tribute to light and awakening. The 70 member Choir is directed by Diane Cushing. Tickets are available at the door for $10, with children and seniors admitted free through a grant from the St. Gobain Foundation. For more information, email info@ggcchoir.org. Lori MacDonald is accepting registrations for classes at the Boulder Art Gallery in May. 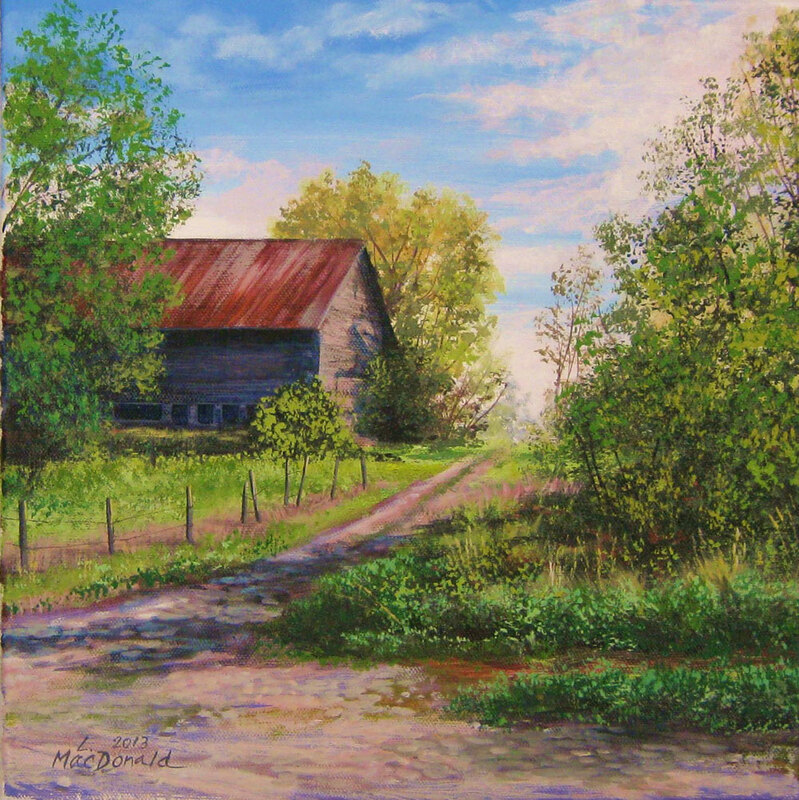 Lori MacDonald is accepting registrations now for a new class to begin on May 2nd, and continuing on Thursday evenings in May at her Gardner Studio. The 5-session class will run from 6-8:30 PM. The fee of $135 includes the tuition, large 200 ml. tubes of acrylic paint, 15 brushes in a bamboo holder, medium samples, canvas and other painting surfaces. This non-threatening class is for The Absolute Beginner. You'll find out how to mix colors, use different brushes, learn how to use acrylic mediums, paint a landscape, and other small paintings on different surfaces. It's fun. It's not hard. Really! 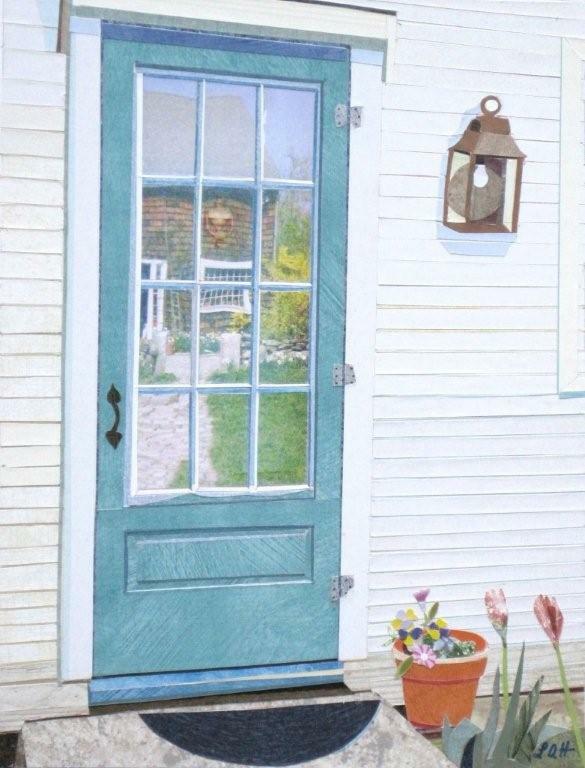 Lori's studio is located at 205 School Street, Gardner. Visit Lori's website to find a list of other classes offered both in Gardner and at the Boulder Art Gallery in Fitchburg. Register for a class by calling 978-407-9333 or emailing Lori at macdonaldartist@yahoo.com. May "Abstract Show 2013" Opening Reception May 2nd 5:30-8:00 p.m.